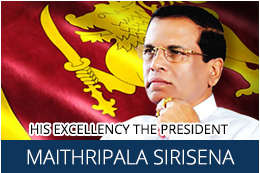 The ‘’Invest Sri Lanka’’ Investor Forum was held on 21st January 2014, at The Ritz Carlton, Millennia Singapore. 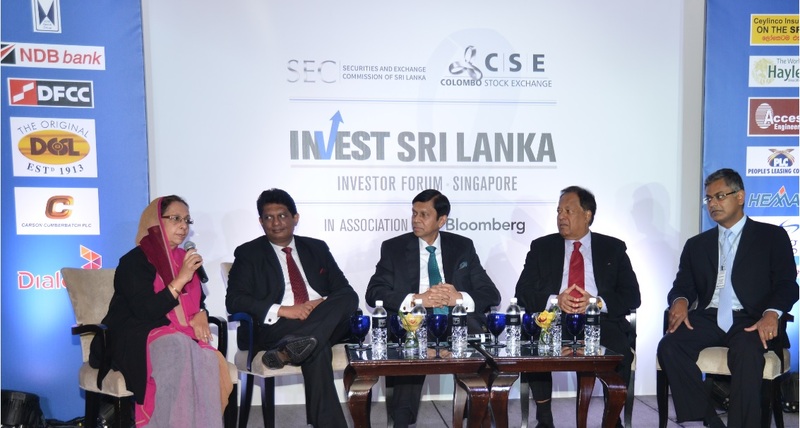 The forum was organized by the Colombo Stock Exchange and The Securities and Exchange Commission in association with Bloomberg Data services .The High commission of Sri Lanka in Singapore also played an active role in organising the event. 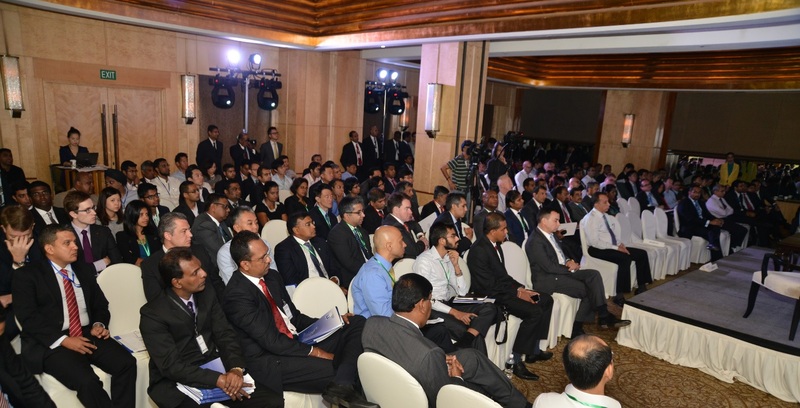 The investor forum was organised in order to promote Sri Lanka’s debt and equity markets to global investors. 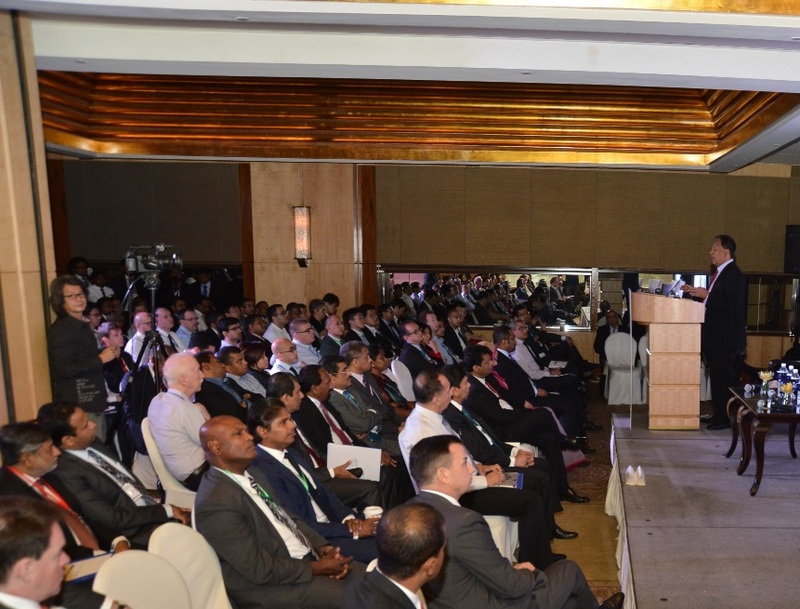 It was well attended by over 200 participants, including institutional investors, investment banks and financial advisers. The welcome address at the forum was made by Her Excellency Ferial Ismail Ashraff, High Commissioner for Sri Lanka in Singapore. 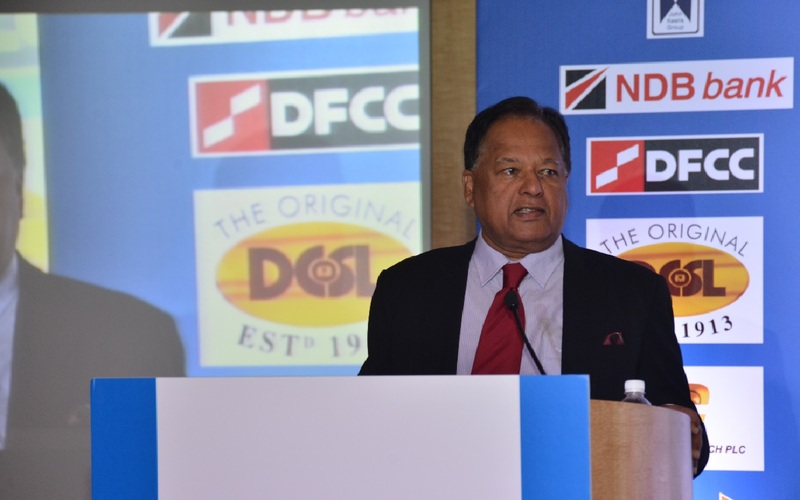 The Keynote addresses were made by Senior Minister for International Monetary Corporation and Deputy Minister of Finance and Planning Dr. Sarath Amunugama and Mr Ajith Nivard Cabraal, Governor, Central Bank of Sri Lanka. 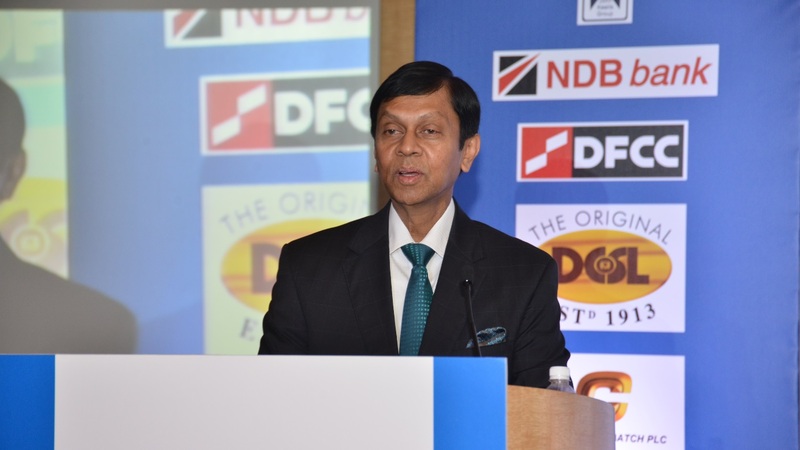 The forum was also addressed by Mr. En-Ping Ong, Executive Director of Overseas Realty (Ceylon) PLC. This was followed by a panel discussion held with Hon. 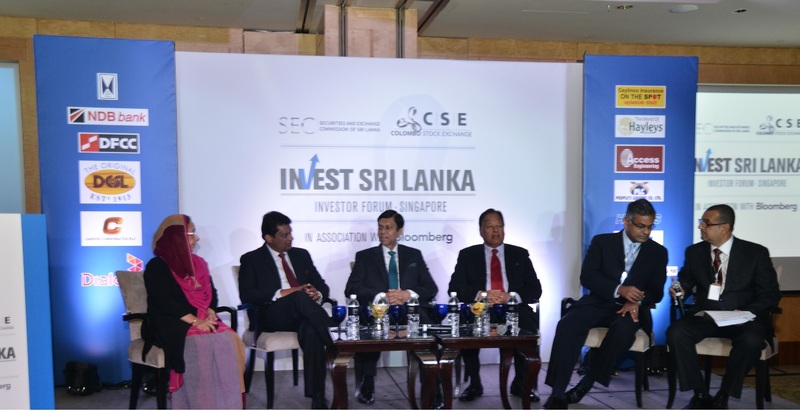 Minister Dr. Sarath Amunugama, Mr. Ajith Nivard Cabraal, Dr. Nalaka Godahewa, Chairman of Securities and Exchange Commission of Sri Lanka and Mr. Krishan Balendra, Chairman of The Colombo Stock Exchange. The forum provided a platform for the participating investors to conduct pre-scheduled one on one meetings and small group discussions with the listed companies. 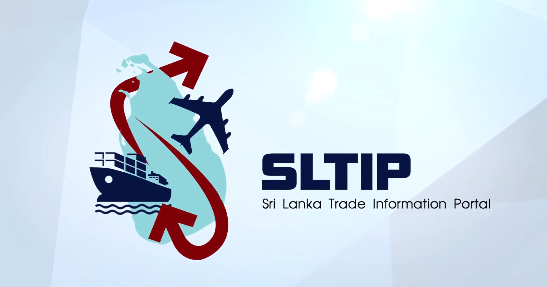 Some of the listed companies included John Keells Holdings, National Development Bank, DFCC Bank, Distilleries, Dialog Axiata , Ceylinco Insurance, Hayleys , Soft Logic Holdings , Expo Lanka And Tokyo Cement.